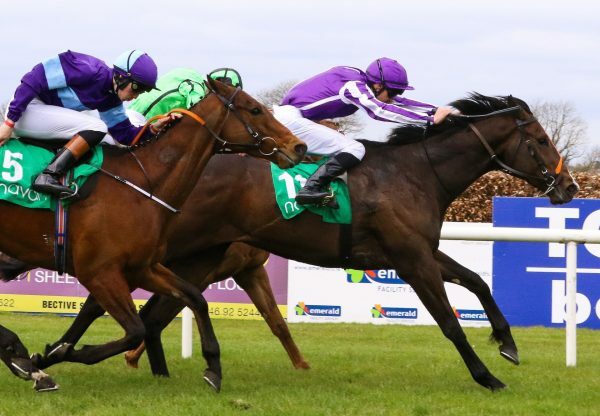 A day after Kew Gardens (3c Galileo-Chelsea Rose, by Desert King) won the G1 St Leger in England, Flag Of Honour (3c Galileo-Hawala, by Warning) claimed the G1 Irish equivalent at the Curragh on Sunday to continue a great weekend for Galileo. 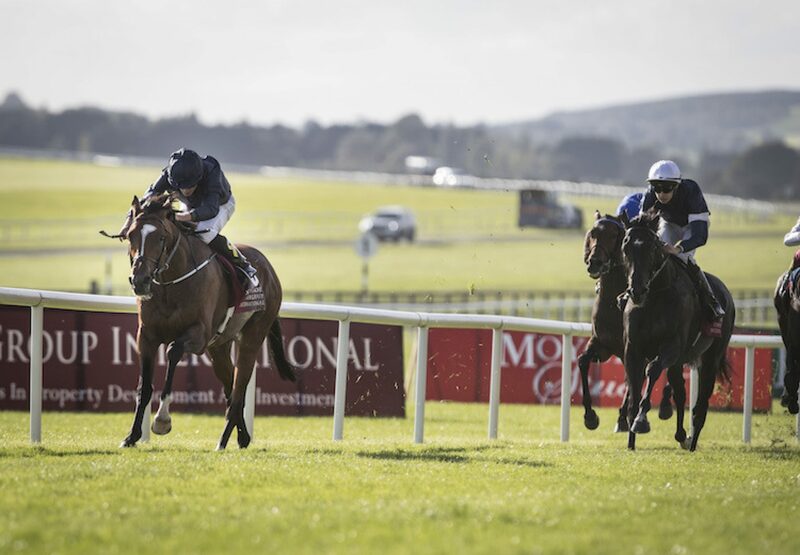 Flag Of Honour, who was set off 2/1 favourite, made all under Ryan Moore to win by two and three-quarter lengths from Camelot’s G1 Irish Derby winner Latrobe (3c Camelot-Question Times, by Shamardal). “We're delighted with him and it's great credit to the lads at home. 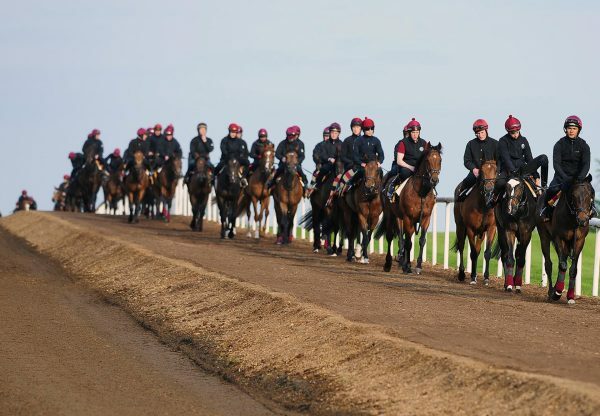 He's a hardy, tough horse, handles ease in the ground and stays well,” said winning trainer Aidan O’Brien. 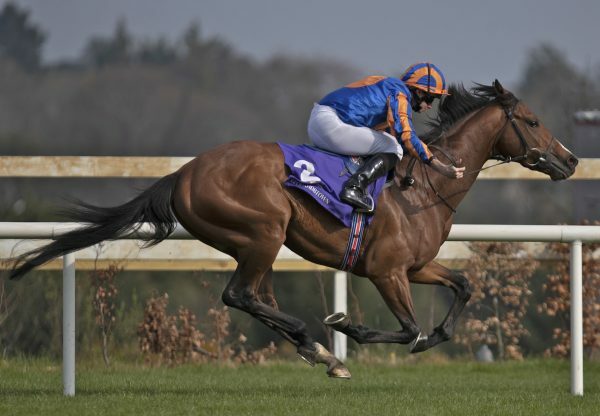 “He has enough class for a mile-and-a-half and obviously gets the extended distance very well. Ryan said he was very uncomplicated, very genuine, and he really quickened when he wanted him. Like Kew Gardens, Flag Of Honour was bred by David and Diane Nagle’s Barronstown Stud. Also on Sunday, Galileo’s son Waldgeist (4c Galileo-Waldlerche, by Monsun) advertised his G1 Prix de l’Arc de Triomphe credentials with a victory in the G2 Prix Foy.